Synopsis: A story set on the faraway planet of Belfort. 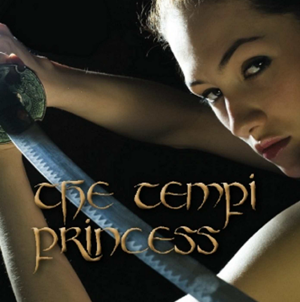 Maria is a young maiden who follows her dream of becoming accepted into an ancient warrior brotherhood of men, the brotherhood of Tempi. We follow her journey through tragedy and triumph as she strives to reach her goal.